1300: Personal/Staff time. 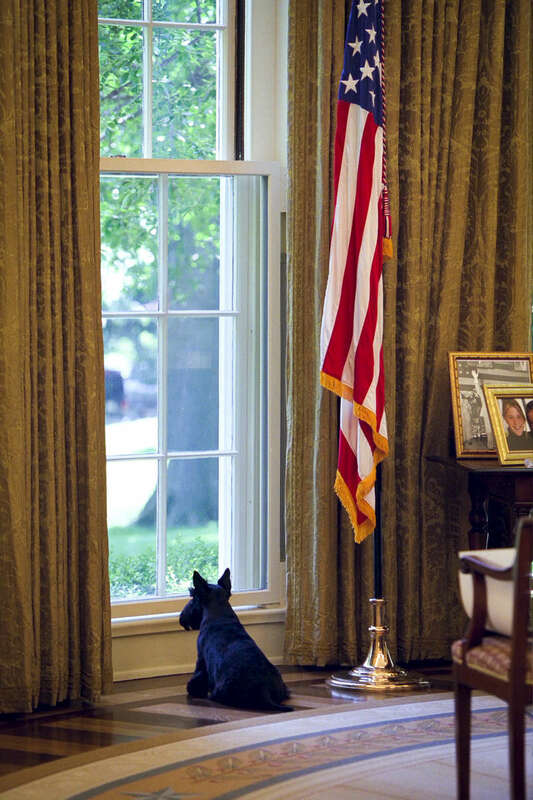 Oval Office. President Bush works with Harriet Miers. Barney looks out the window.